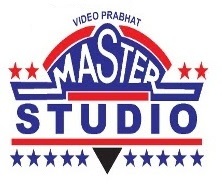 This content is © 2016 Masterstudio.in | All rights reserved. contact us at below mentioned details for bookings and enquiry. for bookings and enquiry Call Us at above mentioned numbers or fill in below form and we will contact you.